University of Nottingham > Blogs > Nottingham Advantage Award > Case Studies > Thinking about a career in the third sector, marketing or event management? What is the aim of the module? The Save the Children Enterprise Scheme is designed to give a real insight into the workings of a major international children’s charity. It will give students the opportunity to make difference to the lives of children around the world by raising much-needed funds or by campaigning to demand change. Which skil ls can students gain? The module emphasises the need for effective teamwork and gives an opportunity for students to develop their leadership, interpersonal, and communication skills. s of work. Students are then, in small groups, given the task of putting together a plan for either a fundraising event or an awareness-raising campaign on a specific issue. 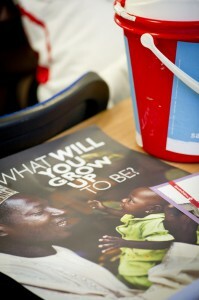 During the following two sessions these plans are developed, with the help of experienced Save the Children volunteers. The fundraising event or campaign will then be organised and publicised. Students are encouraged to use traditional, broadcast and social media to advertise their event or campaign. After approximately six weeks the groups and volunteers meet for the final time in order for the groups to present to each other and the Save the Children representatives, giving details of their fundraising or campaigning, the difficulties and successes they encountered and the final amount raised or impact achieved. What can students get out of doing the module? There is a real sense of achievement in recognising that your teamwork, and that of your fellow students, has resulted in improving the lives of children in one of the 120 countries, including the UK, where Save the Children currently works. 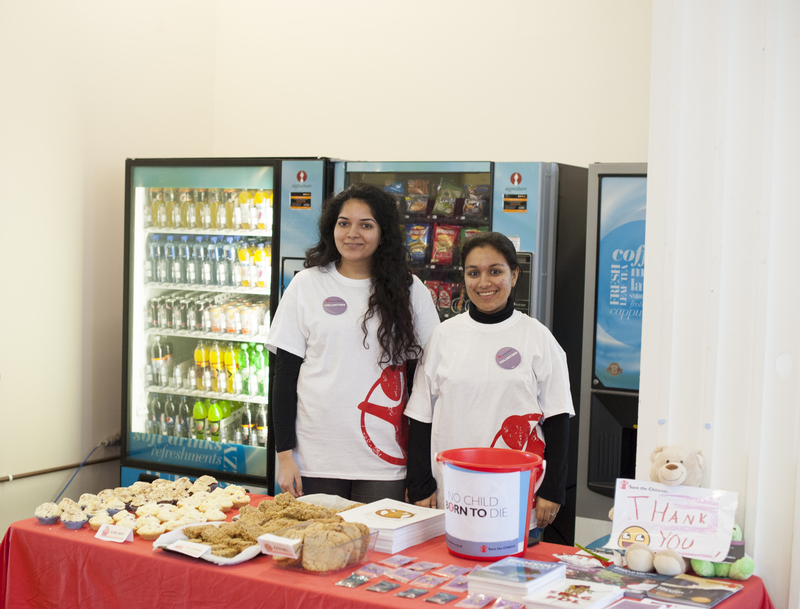 If you’re interested in taking part in the Save the Children Enterprise Scheme, you can apply by visiting Workspace. The application deadline is Wednesday 21 January 2015, 5pm.